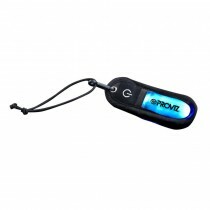 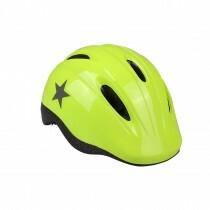 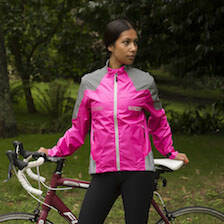 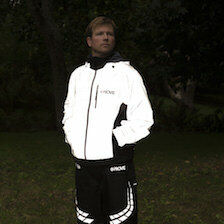 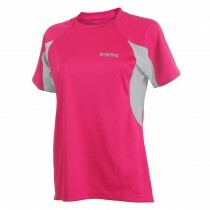 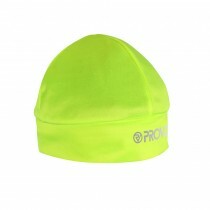 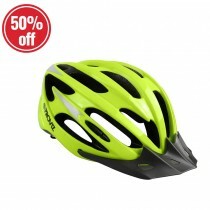 The Eris cycling helmet is one of the original Hi Viz cycling helmets from Proviz. 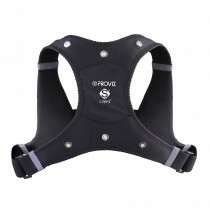 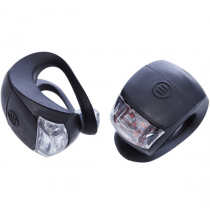 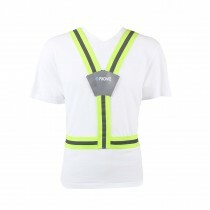 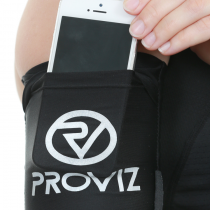 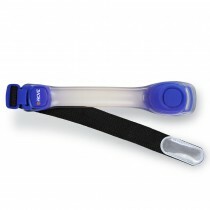 The Eris is a great safety aid to help ensure your child's safety when they are out on their bike or scooter. 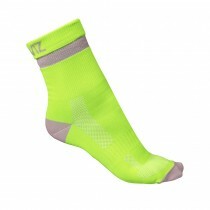 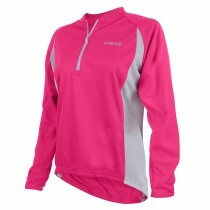 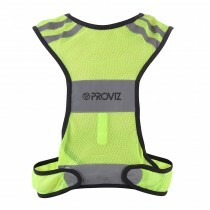 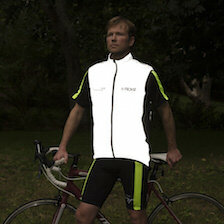 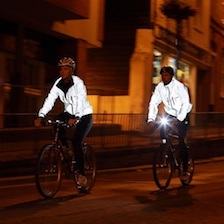 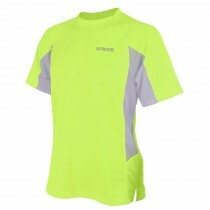 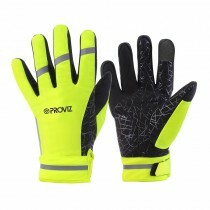 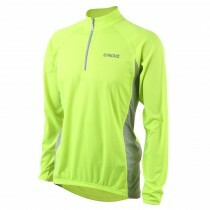 The distinctive hi viz yellow colour helps to attract drivers attention when needed.